This code will be used to test the functionality of the watchdog installed on the SVXLink Card. The following code will allow to generate on the input of the watchdog a bistable state with a 2 seconds period. The validation-jumper must be set up (installed) to allow the start up of the watchdog. Now with a CTRL-C, we are executing a crash simulation of the program test-watchdog.py by stopping its execution. 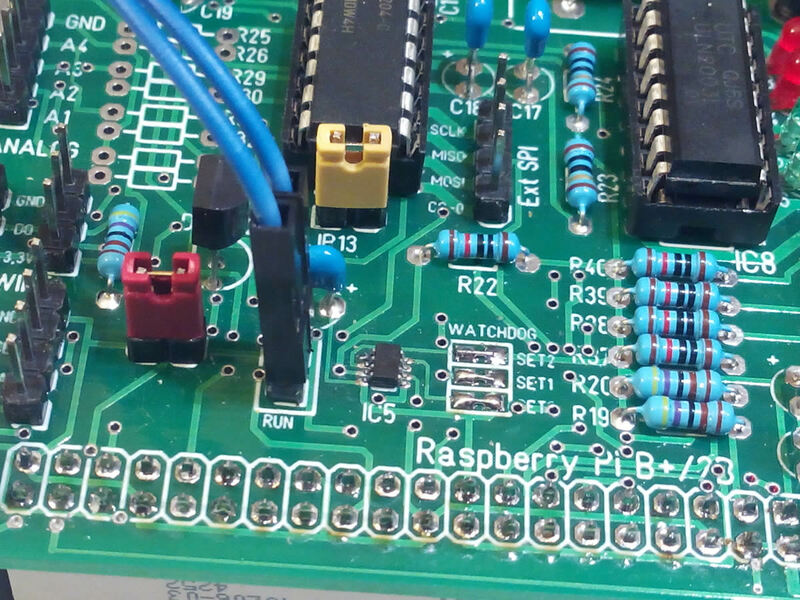 After that, the watchdog is going to restart the Raspberry Pi. It's done after 180 to 300 seconds. At the end of the restart the terminals connections need to be restarted.